Home Corporate Blog All Posts AutoDeal.com.ph raises $3.1 Million in funding from Frontier Digital Ventures. 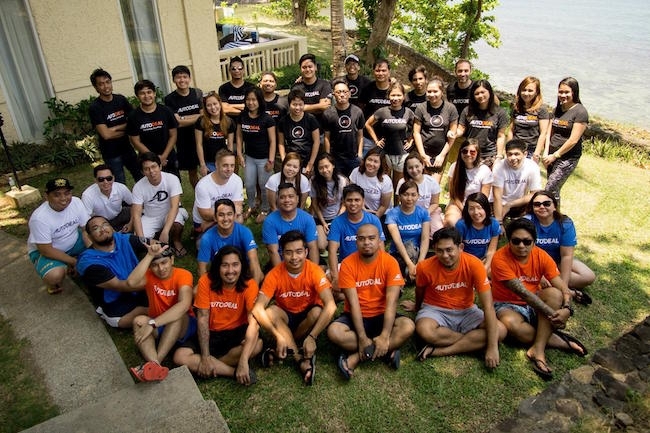 AutoDeal.com.ph raises $3.1 Million in funding from Frontier Digital Ventures. 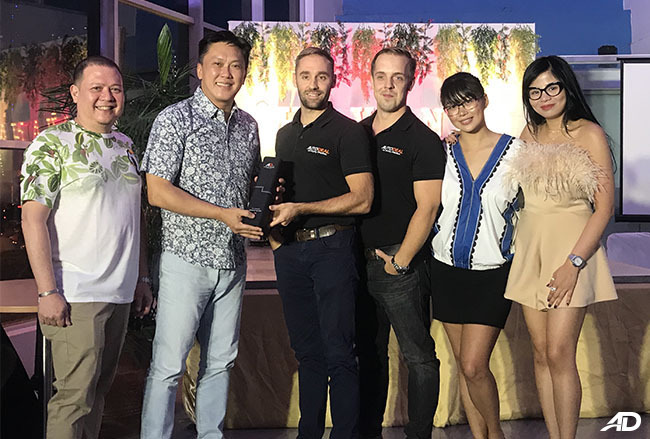 AutoDeal.com.ph (AutoDeal), a Philippine-based automotive portal, has announced that it has received an investment of $AUD 3.1 Million from Frontier Digital Ventures (FDV), a leading operator of online classifieds businesses in frontier and emerging markets. 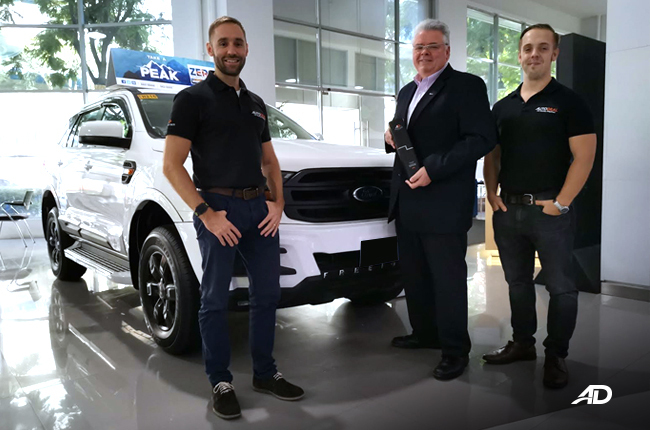 Since 2014, AutoDeal has pioneered the new-car buying experience in the Philippines by providing car buyers with the means to compare vehicles, find special offers and connect with more than 350 of its partner dealerships across the country. AutoDeal works with both car brands and dealer groups through the provision of lead-generation and lead-management services. One of AutoDeal’s key defining features is the ability for partners to track real-world transactions that occur from advertising through its website. Having first raised seed funding from Future Now Ventures back in 2014, AutoDeal has grown to more than 1.6 million visits a month, making it the Philippines no.1 online automotive portal*. FDV’s investment into AutoDeal marks the company’s first investment into the Philippines. With fresh funding, AutoDeal plans to solidify its position as a market-leader by increasing resources to further develop its core product and to significantly step up its marketing plans. Autodeal also plans to leverage FDV’s online classified expertise to achieve market leadership in the used car market by 2018. 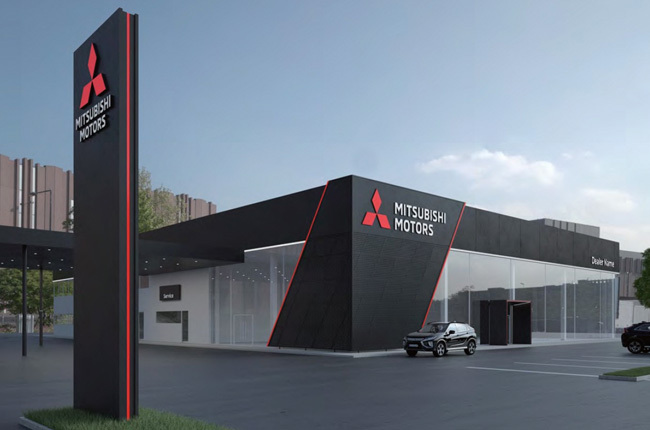 “In addition to enhancing our existing product features we’ll also be using the funding to further expand into used cars and to open several new automotive sub-verticals. This new investment from FDV marks a new chapter in our company’s journey and will help us further solidify our stance as the no.1. automotive portal in the country” stated AutoDeal co-founder and Chief Executive Officer Daniel M. Scott. AutoDeal was launched in 2014 by founders Daniel M. Scott & Christopher L. Franks.